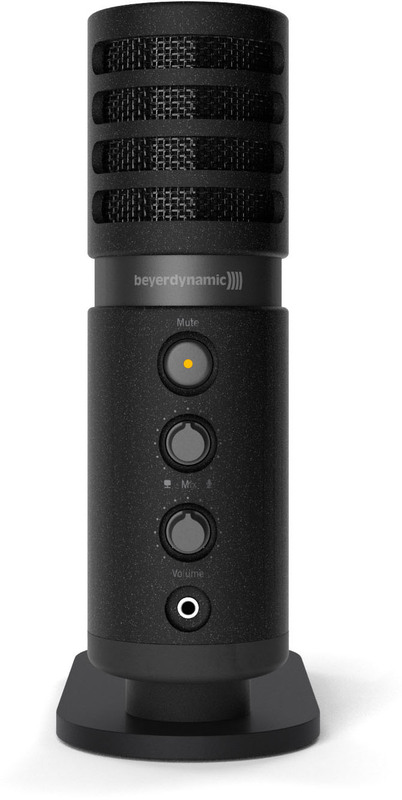 Beyerdynamic presenterar FOX, en professionell stormembrans USB-mikrofon med 24 Bit/96 kHz upplösning, hörlursutgång med Zero Latency Monitoring, Mute-knapp och Gain-switch för uppmickning av instrument med hög ljudstyrka. FOX är designad för låtskrivare, sångare, musiker, Podcasters, Gamers och YouTubers och fungerar både till dator och smartphone. 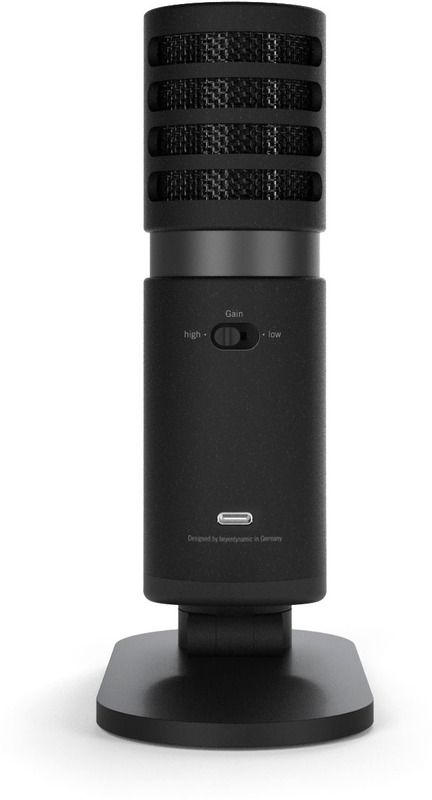 For home studio and mobile recordings Singer-Songwriters, Vocalists, Musicians, Podcasters, Gamers and YouTubers. Perform arts free of technical distraction. 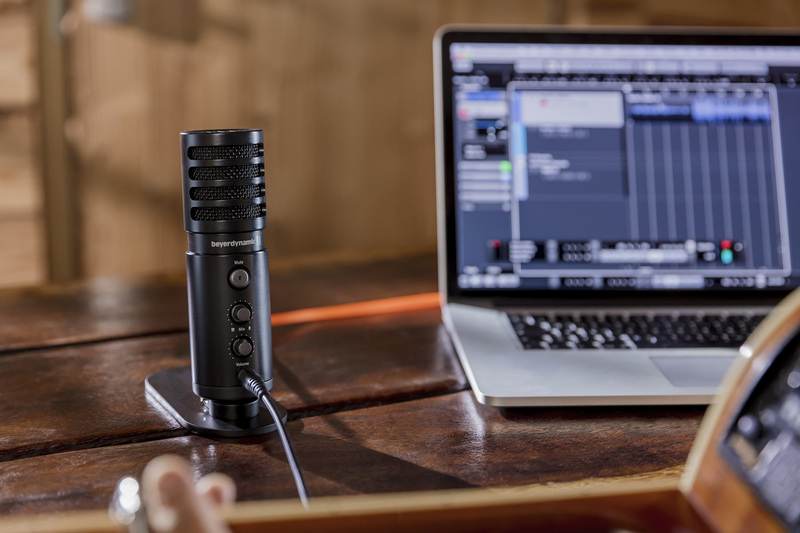 To listen to your recording at the same time, you can connect your headphones via the headphone output. 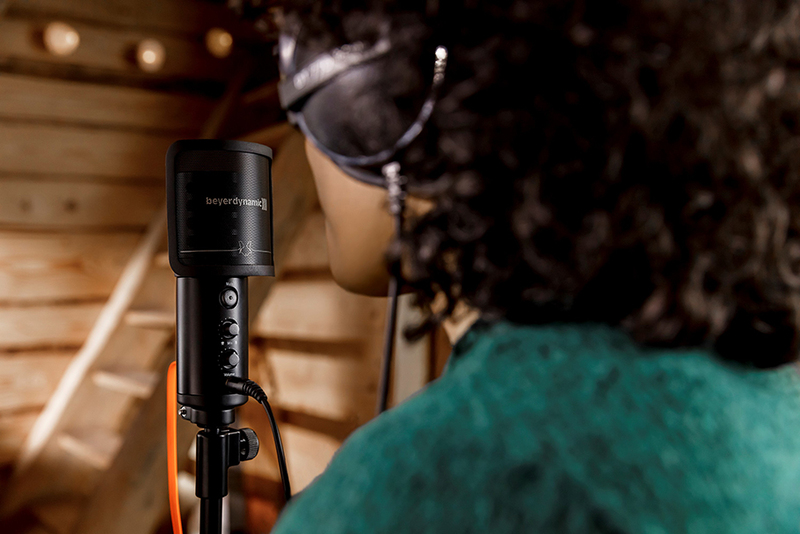 Ideal for this are our studio headphones DT 240 PRO and DT 1990 PRO. 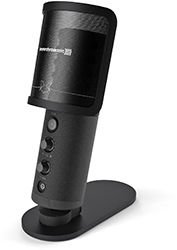 Keep disturbing sounds away during recording by muting the microphone with the mute button. Record also loud intruments perfectly without any distortion via gain switch.